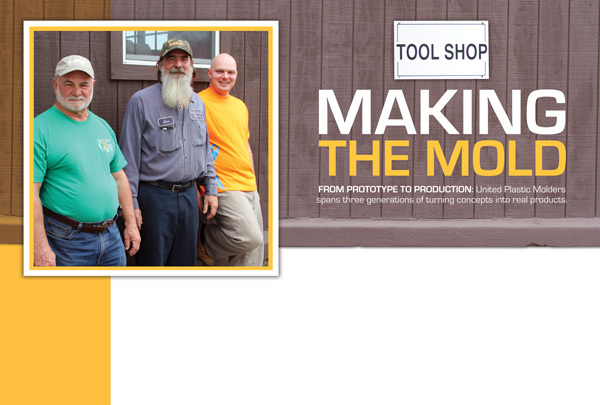 From prototype to production — United Plastic Molders spans three generations of turning concepts into real products. Downtown Jackson, Mississippi is home to many businesses. One particularly interesting business is United Plastic Molders, Inc. (UPM). 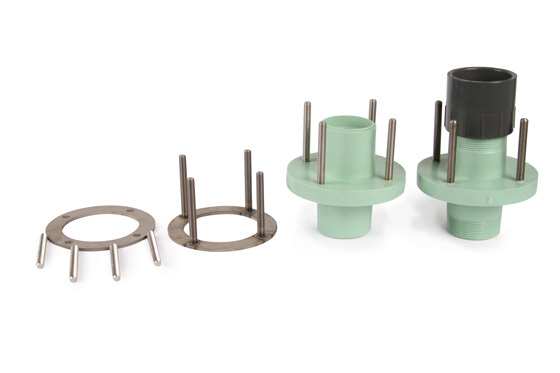 UPM is a design and manufacturing company focused on custom molded plastics. UPM is able to take a concept from a napkin drawing to final product, all in-house. From CAD design to custom molding and injection to warehousing and distribution — you dream it and UPM can create and produce it. And the creation process is more than impressive. UPM is an inventor’s wonderland. Their services include CAD design, tool and die work, creating die molds, injection molding, CNC milling and lathing, mold repairs, and full production and assembly of products. From CNC equipment to the electronic discharge machine, which uses an arc cutter and graphite bits to atomize metal to any shape from 1/3000th of an inch away, the machine shop is fully equipped to customize metal ingots and blanks into any needed shape. Four hundred tons of force are required to hold the in-house created metal injection molds in place while they are injected with molten plastic at 1,500 to 2,000 pounds per square inch. If you love being in a shop, then this is a shop to visit. Before partners were bought out and the name was changed to United Plastic Molders, Inc. in 1978, the company was called United Die Molding, and was established in 1972. Now owned by Bill Hoge, who also serves as president of the company, UPM is run by three generations of Hoges. Bill’s son, Cam Hoge, serves as general manager and runs the plant, whose operations support three shifts of molding production. 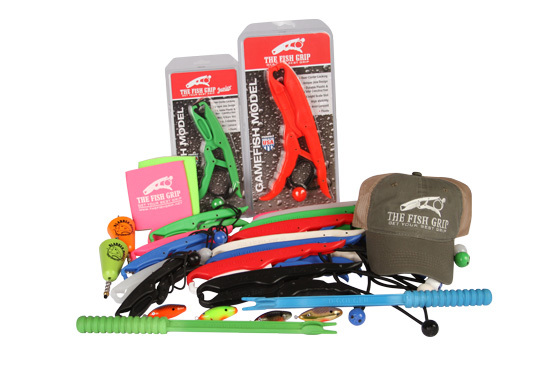 Bill’s grandson, Tucker Hoge, runs the fishing division, which began with a single prototype eight years ago and now features multiple products, many with patents. The flagship product, patented in 2001, is expected to sell 120,000 units in 2015. Additionally, many employees are like family at UPM. The shop foreman, Robert Singletar has been with UPM, and UPM’s preceding company, for 39 years. Invention is welcome at UPM, which works with designers, inventors, and entrepreneurs. Over the years, many of their clients eventually became partners. UPM ultimately bought out some of those partners, so that today, UPM now produces and distributes many of its own product lines. Innovation is a big part of UPM’s company culture, process, and best practices, from the way products are engineered to incorporating the latest materials. One new material that the company has worked with recently is a plastic called “Thrive,” a cellulose fiber-reinforced thermoplastic that has a tensile strength over 100 times greater than plastics traditionally used in injection molding. Research and development work with Thrive has already yielded improvements to existing products and enabled design work that was not possible with traditional plastics. Customers with conceptual-stage ideas find advantage in working with UPM. 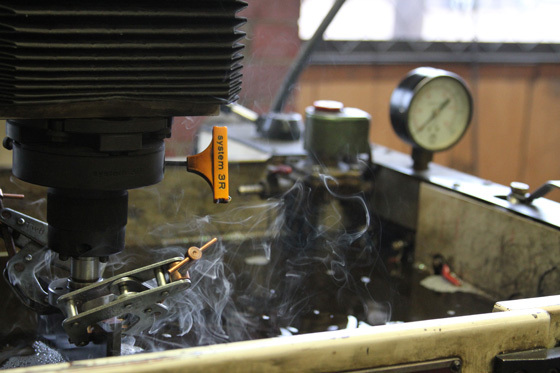 Designs can be engineered both on the computer and with working prototypes using the fully equipped machine shop. The flexibility of utilizing visual design, plus onsite prototyping, can both speed up the process and improve the quality and concept of the final product. Says Bill Hoge, “Rather than having a large engineering group, we do a lot of trial-and-error engineering in the shop and are able to more efficiently work out the kinks in product designs.” This process can ultimately reduce prototyping costs. United Plastic Molders is an important part of Mississippi’s manufacturing community. From a culture of innovation to a Mississippi work ethic to the connection of family and friends working together to earn a living “building things,” this company embodies much of what we as a state hold in high esteem.